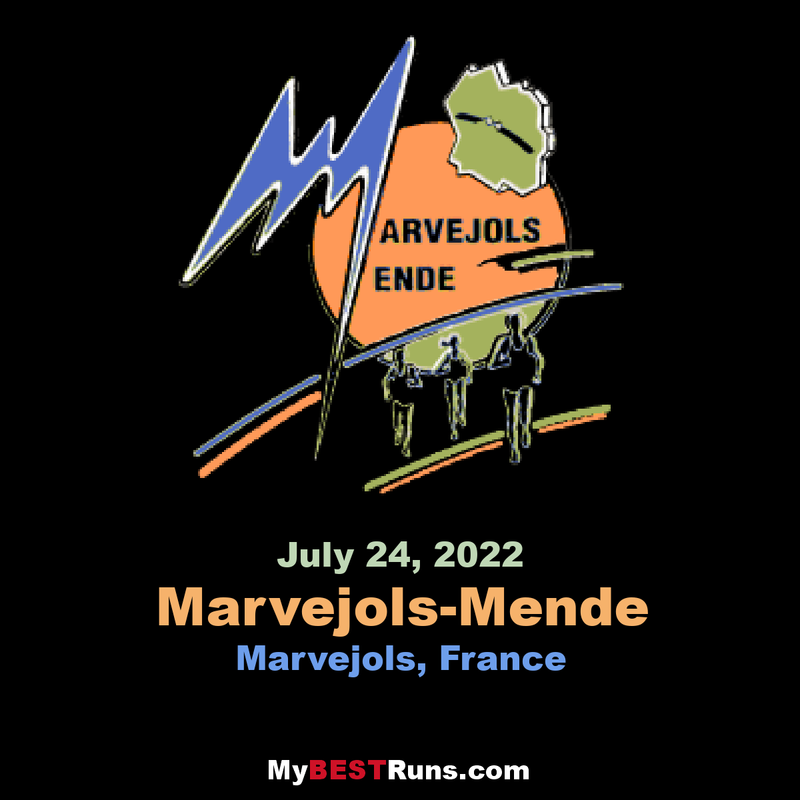 The Marvejols-Mende half-marathon is now considered like one of the best races in France, and its renown crossed many borders. People happily come back massively to this event. The landscapes, the great atmosphere all race long, the friendships, the Sunday night fever, there are all the ingredients so that sport becomes a celebration above it all. More than 5000 road race-lovers coming from all over the world and across the country, some young and some less younghit the winding and sloping roads for 22,4 kilometers in the midst of Lozère’s beautiful scenery.